We supply a wide variety of commercial clients and offer welded frames with your choice of fabrics. 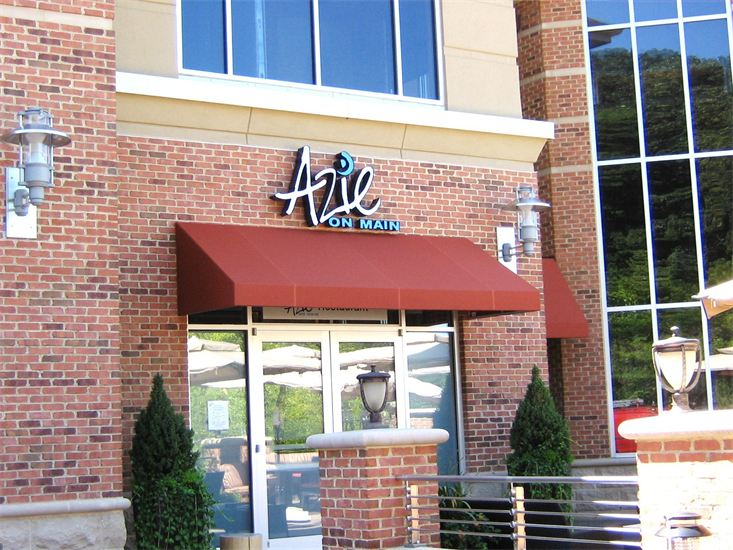 These are usually stapled fabric awnings that can withstand the weather of this area. And with our experienced installation techniques, you can be sure you’ll get years of worry free service from whichever style you choose. Our graphics department is available to fulfill any graphics request you may have. 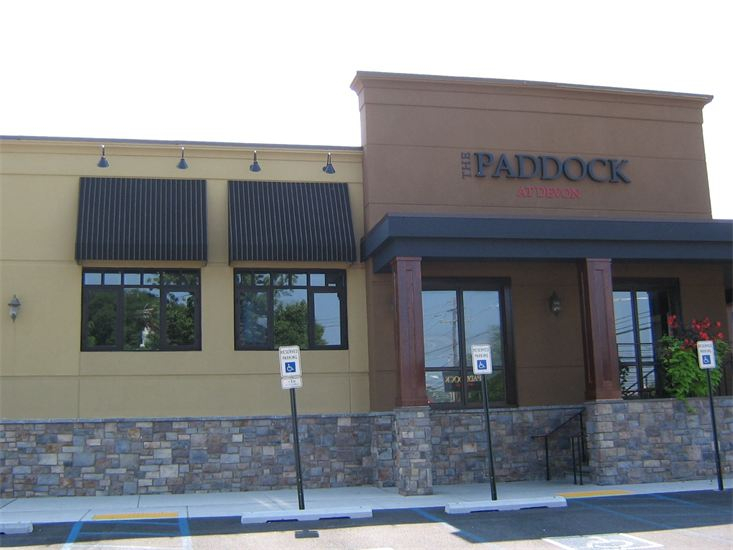 Here are a few local samples of awnings that we have installed in the Delaware Valley. You may recognize some in YOUR area!